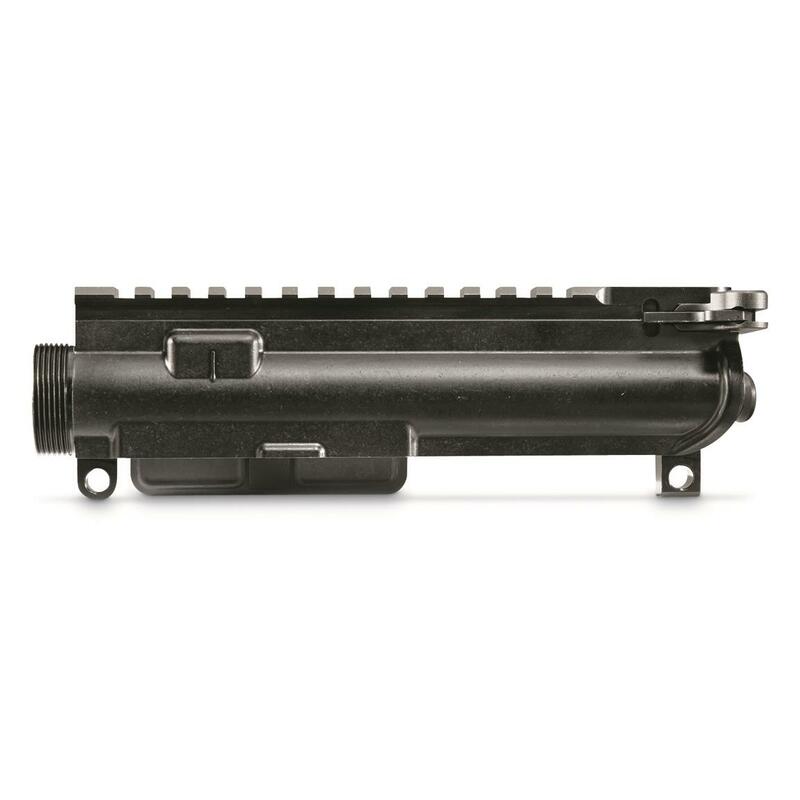 An affordable starting point for your AR build. Multi-caliber, can be used with 5.56 NATO, 300 BLK, 6.8 SPC, etc. Whether you're gunning for a classic 5.56 carbine or a 6.8 SPC tack-driver, the AIM Sports® AR-15 Partial Upper is the right choice to start your build. Since 2007 Aim Sports Inc. has been a leader in bringing innovative, quality, affordable products to all varieties of American Shooters. Here, you get a stripped multi-caliber upper complete with M4 feed ramps and forward assist. 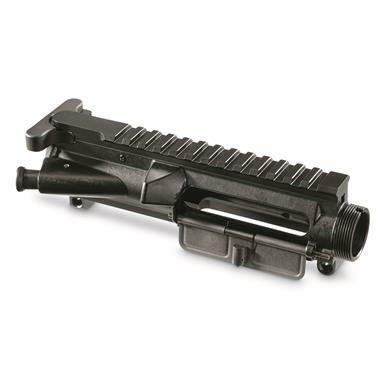 Completing the package are an ejection port cover and charging handle. 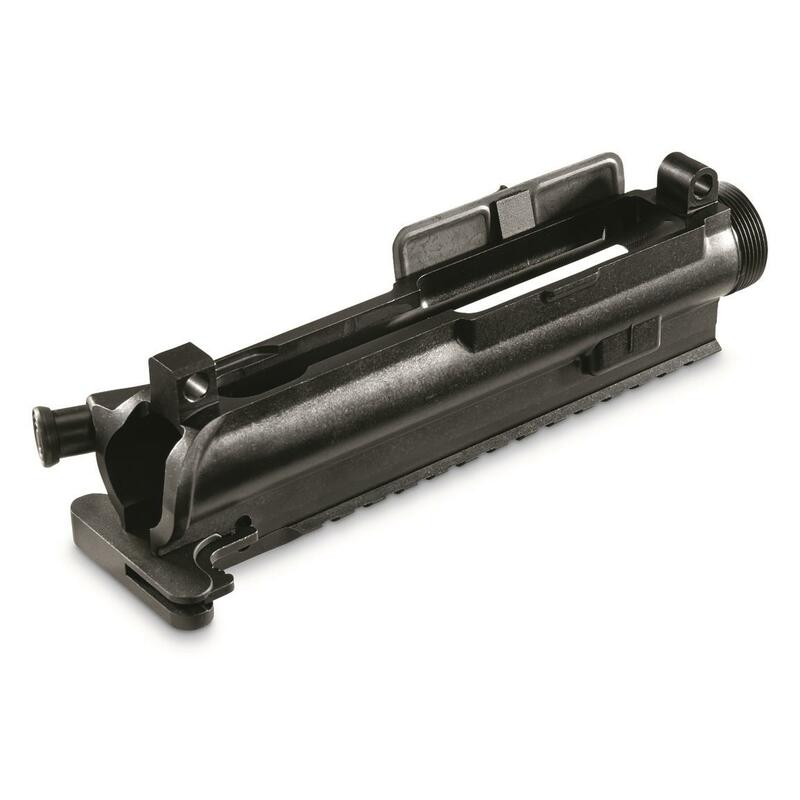 AIM Sports AR-15 Partial Upper Receiver, Multi Caliber is rated 5.0 out of 5 by 5. Rated 5 out of 5 by Randy from Works great I built a 450 Bushmaster and it functions perfectly. Rated 5 out of 5 by Freedom Enthusiast from Its work just as it should No complaints from me. 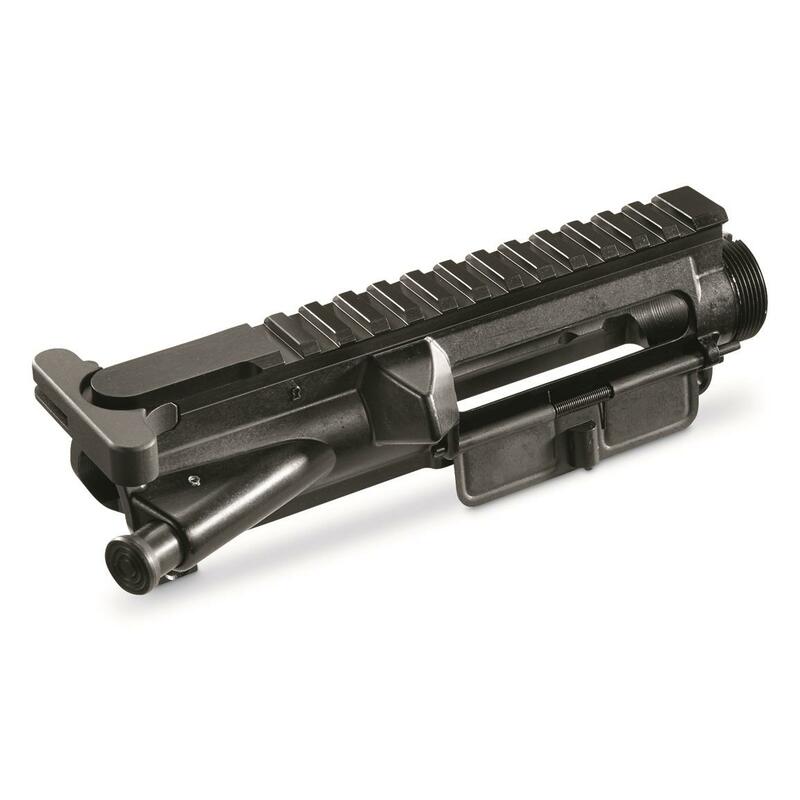 The finish is solid and the upper appears to be with the specifications of a normal AR-15 upper receiver. 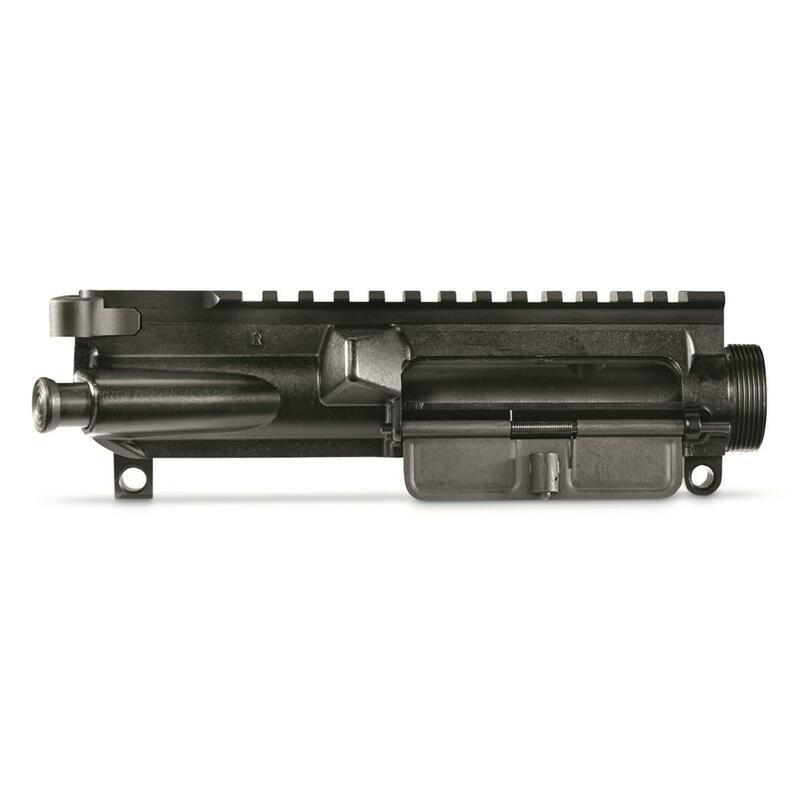 The upper has a square forge mark and M4 feed ramps. The charging handle is good to go and doesn't have excessive wear on it like with other C.H.'s. This one is looks new after three months of ownership. This is a good deal guys! Rated 5 out of 5 by chuck from partial upper This upper is very nice excellent quality and finish, well worth the money fits my lower great.